Space exploration for a long time has been somewhat science mixed with a lot of fiction. 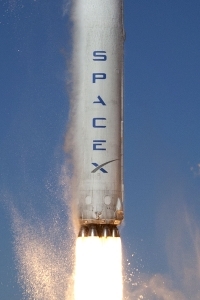 For anyone that has been living under a moon rock lately, SpaceX is changing this fantasy into a reality by making leaps with the “Grasshopper.” This vertical takeoff vertical landing (VTVL) vehicle is a 10-story tall rocket that was built to test what a rocket needs in order to land back on Earth intact. 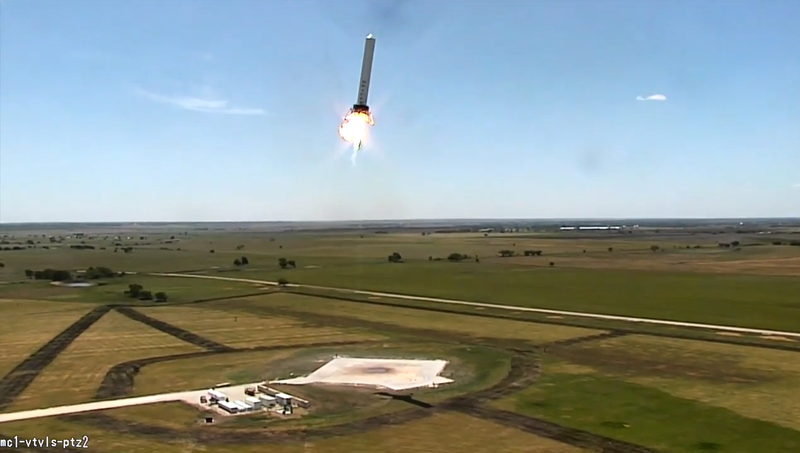 Read more about SpaceX and its Grasshopper project here. Well, what exactly does this mean? 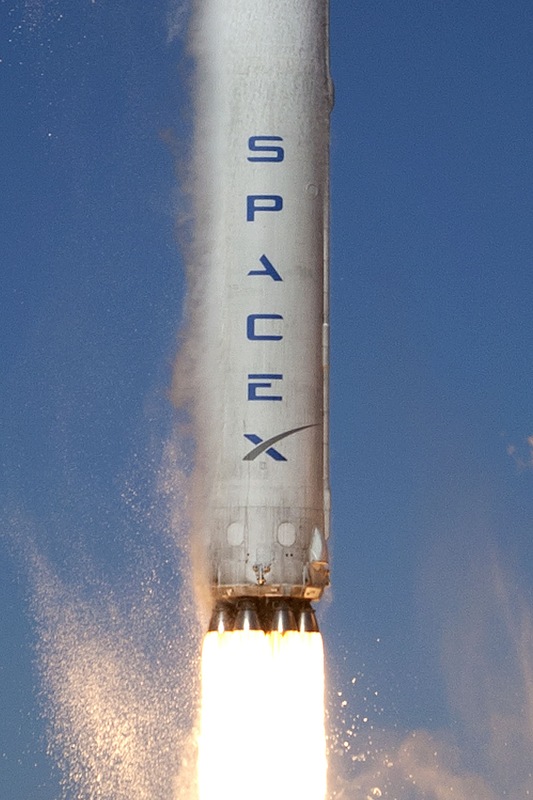 It means SpaceX is trying to build rockets that enable people to enter space, fly around the galaxy, and return to a planet. Whether that is Earth, who knows? But before you start planning your space-capades, the technology is not quite there yet. The farthest the Grasshopper has flown is 744 meters into the atmosphere, where it hovered, and then successfully returned to planet Earth. This is definitely positive progression toward space exploration, though.